Pediatric specialist Saturdays by appointment. 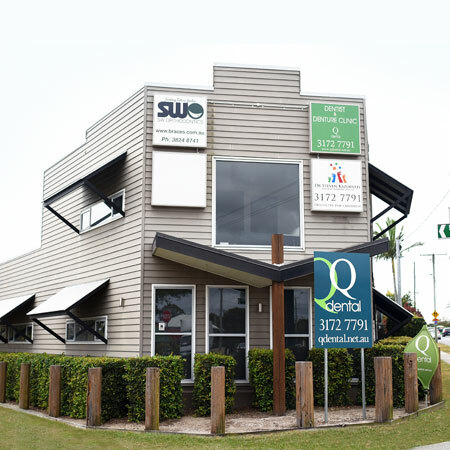 Q Dental Manly is located near the intersection of Daisy Road and Manly Road, across the road from the Manly Bowls Club. If you’re taking the bus, there are several stops close to our practice. Parking available on-site.